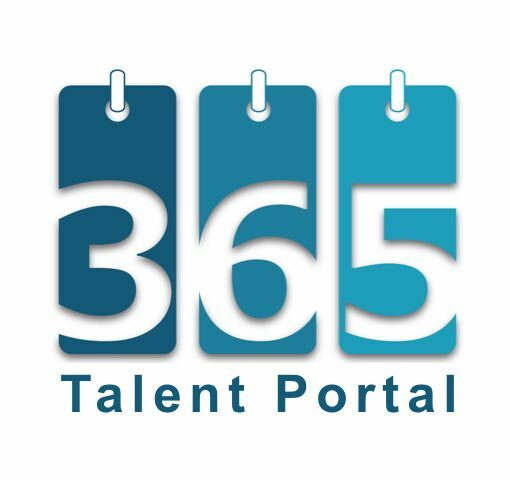 365 Talent Portal gives Microsoft partners direct access to 6,000+ vetted Microsoft Dynamics 365 consultants and saves them more than 50% on hiring fees. Amazing ROI; we built a new strategic partnership with another UK IAMCP member, plus accelerated our growth in the US, withing 2 months of joining. Adatis is a specialist Data Analytics Consultancy and trusted Microsoft business intelligence partner. We help our clients make better informed business decisions by designing and delivering enterprise data management and decision making capabilities. We joined the IAMCP meet and build closer relationships with other partners and access to Microsoft executives we have not previously had. 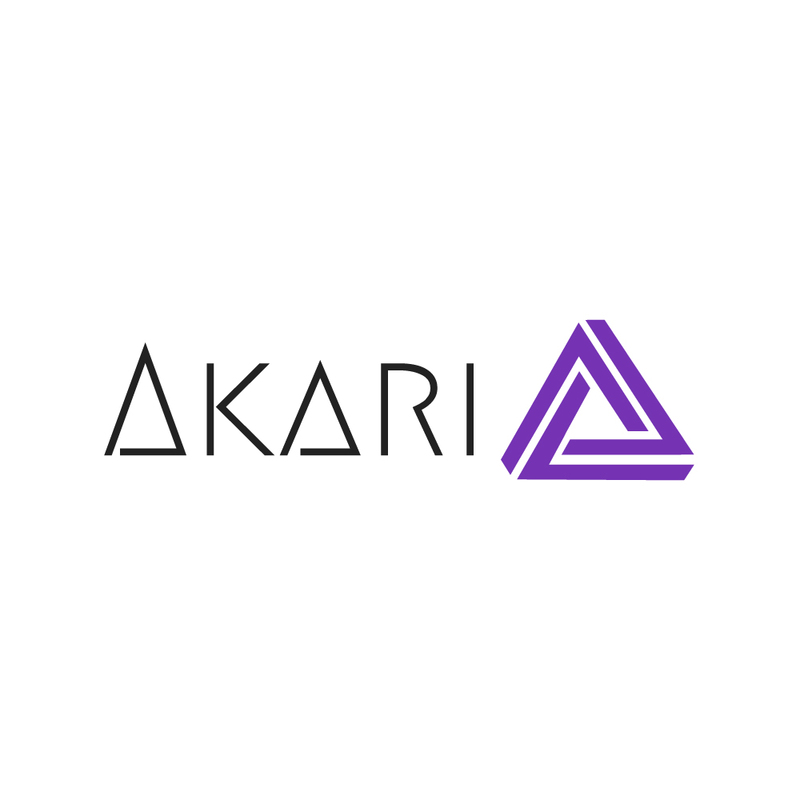 At Akari, we strive to inspire change with inventive and creative Microsoft technologies to further enable people's experiences. Microsoft is a huge part of what we do, we are inspired by their mission to empower the world using technology, we also believe in the power of partnership and feel that being part of this community is vital to our continuing success. Astel Systems joins the IAMCP following the launch of its GlobillCSP solution in the UK. We believe that being a part of the IAMCP community will help us enable more Microsoft Cloud Solution Providers who are based in the UK, now that we have experienced successful deployment in other regions. 'Partner collaboration is vital to satisfying customer demands quickly and efficiently'. Changing Social are a pure adoption and change management consultancy increasing end-user adoption specifically across Microsoft technologies. 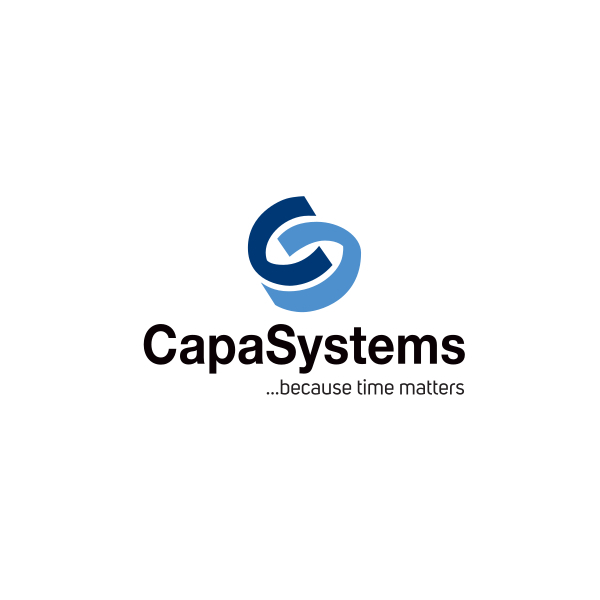 We offer partner-to-partner white label adoption services that mean you are able to increase margin opportunities, increase DPOR adoption incentives and win more bids by staying competitive… all without the overhead of developing an entirely new adoption and change management practice. We don’t resell licences, or get involved in technical deployment or enablement, we leave that to you, the experts. Contact us today to see how we can support you and your customers to maximise the value of Microsoft365 by saying hello@changingsocial.co.uk. We offer intranets, analytics, business processes, cloud computing expertise & good old fashioned know-how to help you realise your digital transformation goals. To build my network within the Microsoft ecosystem and work with like-minded professionals on common goals. “Connecting us everything” - Codit, the largest independent EMEA Group of experts dedicated to integrating and connecting data whether based in the cloud, hybrid or on premises. We enable seamless integration of data, from connecting legacy applications to new CRM and ERP based such as Dynamics 365 and more. Working with fellow partners and clients we deliver business based solutions in multiple sectors – retail, wholesale, finance, education, financial, airlines. “Connecting is everything” and it’s what we do best. Codit joined in order to engage fellow Microsoft partners, expand our partner to partner ecosystem and network and to leverage the resources IAMCP membership offers. 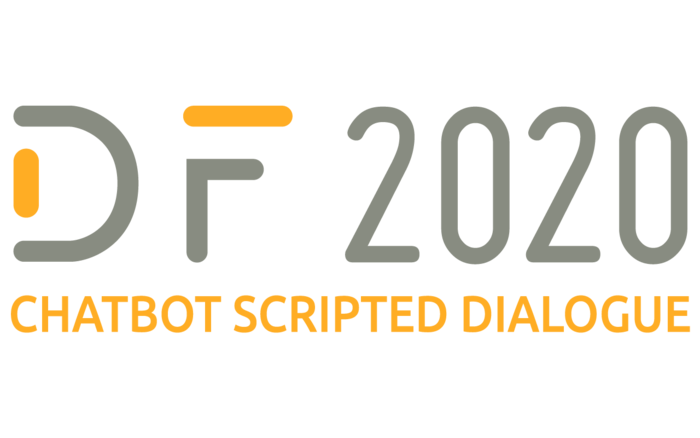 Df2020 is a RegTech software Company with its Chatbot Author products, which empowers teams to create, share, measure and evolve chatbots as a working and measurable knowledge asset. We joined IAMCP because we are a Microsoft partner and are keen to explore the valuable networks and resources which IAMCP has to offer. Dynacom is a managed support and project consultancy specialising in remote working using Microsoft cloud and on-premises technologies, with clients throughout the UK and across a variety of industries. I joined IAMCP to share ideas, practices and help resolve common frustrations within our technology space, as well as network with potential partners and influencers inside and outside of the Microsoft community. 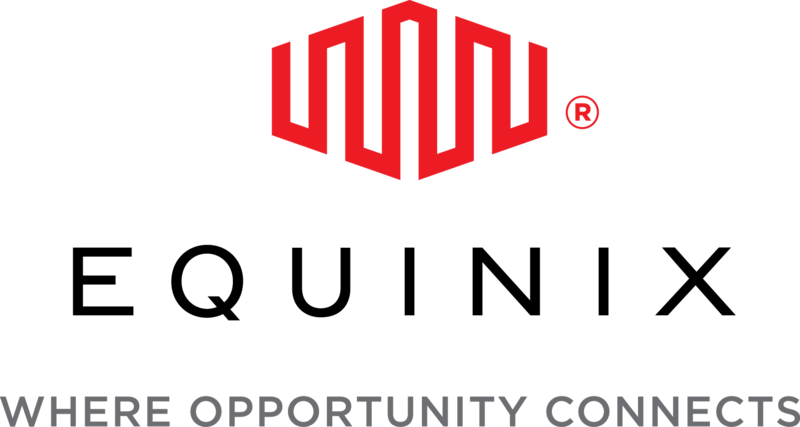 Equinix, Inc. (Nasdaq: EQIX) connects the world’s leading businesses to their customers, employees and partners inside the most-interconnected data centers. In 48 markets across five continents, Equinix is where companies come together to realize new opportunities and accelerate their business, IT and cloud strategies. Equinix joined IAMCP to help build relationships and develop joint propositions with other Microsoft partners, working together to deliver the full benefits of Microsoft Azure to customers. everis is a multinational consulting firm. We specialise in Banking, Insurance, Retail & Industry, Energy, Utilities and Health. And differentiate ourselves through our blended service offering ; consulting advisory, digital transformation and outsourcing services. At everis we are passionate about driving transformation whilst developing customised end-to-end solutions for our vast and diverse client base. We strongly believe that by partnering with other like-minded IAMCP members we will be able to increase our service offering, whilst continuing to be innovative and collaborative within our sectors. Provider of professional email signature management solutions for Office 365, Microsoft Exchange and Microsoft Outlook. To create business opportunities for our Office 365 solution and to extend our channel partner network. 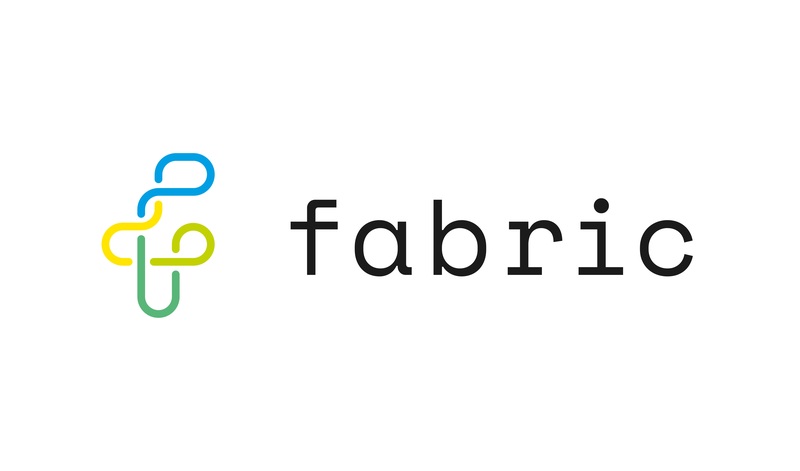 Fabric empowers every business to benefit from technology. All organisations can improve efficiency, increase profit and build better customer relationships with IT. We can provide the framework (or fabric if you like) for your business to operate successfully. We joined IAMCP UK to meet with other partners and Microsoft executives to build better solutions for our customers. Get certified at twice the speed and develop your team with Firebrand’s unique accelerated training. Firebrand is your fastest way to learn. Guaranteed. As a training provider, Firebrand joined IAMCP UK to expand and deepen relationships with Microsoft and partners across the EMEA region. HSO specialises in implementing and supporting ERP & CRM solutions based on Microsoft Dynamics 365, to multinational enterprises in Retail, Distribution, Manufacturing and Services. HSO joined the IAMCP to benefit from the partner to partner networking opportunities, the roundtables with Microsoft executives that we don’t often have the opportunity to engage with and the education through the other events and webinars. Insentra is a collaborative IT Services Partner delivering a range of specialised Professional and Managed Services transacting exclusively through the IT channel. Our partner-centric model provides our Partners the security to access resources or skillsets where they either have a gap or shortage. We specialise in a wide number of vendors including Microsoft, Citrix, VMWare, FSLogix and Redhat. We joined IAMCP because we are a solely channel focused Microsoft Partner who is truly #PartnerObsessed. We never transact directly with the client and are keen to meet and work with Partners in the UK Channel. Mercato Solutions develop enterprise applications that let businesses and their customers work dynamically, smarter, and more efficiently. 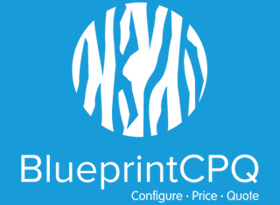 These include marketplace solutions, a low-code rapid application development platform, tools for CPQ (Configure, Price, Quote) and price benchmarking. With the core technology delivered on the Microsoft Azure stack, our products have been built to integrate and extend Microsoft products by empowering Microsoft Partners deliver end-to-end, customised solutions. Mercato Solutions are passionate about how digital transformation is shaping the world and our aim is to help businesses innovate and continue to expand. Being part of the Microsoft community helps us learn and teach new ways of working smarter and more productive. m-hance is a leading Microsoft Gold Partner with over 20 years’ experience. We specialise in CRM and ERP solutions for a range of sectors, including not-for-profit, professional services, financial services, manufacturing, wholesale distribution, construction, public sector organisations and sports, leisure and hospitality brands. m-hance joined IAMCP to drive strategic growth of its operation, to network with best of breed partners from around the globe and to foster business development opportunities with other Microsoft partners. Helping you modernise your Microsoft infrastructure in the cloud, on-premises or hybrid. Nero Blanco IT joined IAMCP UK in order to partner with other organisations to deliver complete solutions to our customers. PointSolutions provide HR, Learning and Applicant Tracking Apps that work within the Azure / Office 365 framework. To build our partner network and deliver specialist-focused services to clients. Seaton Partners offer expert resources for deploying Microsoft Dynamics 365 for Finance & Operations, and Dynamics 365 for Talent (Enterprise edition). More recently, we have expanded our portfolio to offer the Customer Engagement (CRM) applications within the Dynamics 365 suite, and also become the first UK partner to deploy the Dynamics 365 for Talent application. Seaton Partners joined in order to build new relationships with other Microsoft Partners and access the valuable resources which the IAMCP membership offers. Technology Associates is a leading IT solutions company (ISV, Services & Training) and a long standing Microsoft Gold Partner specialising in Microsoft Project, Project Server, Project Online, and with both Enterprise and SMB Customers. ‘IAMCP membership has helped us forge profitable partner-to-partner relationships both in the U.K and internationally – historically, it has provided some great opportunities for collaboration and partnership.' Kelvin Kirby, CEO. We are an MSP offering Cloud and technology advice, support and consultancy to businesses in London. We joined IAMCP UK to strengthen and develop our relationship with Microsoft and partners worldwide.